Today’s wholesome Wednesday is a little bit different cause it focuses on a drink! 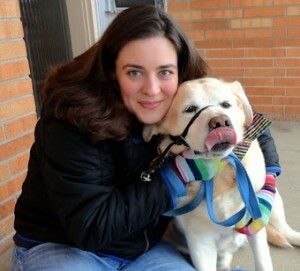 As y’all probably know by now I’m more a vanilla kinda girl than anything else. For me, when it comes to a milkshake I’ll choose vanilla over chocolate nine times out of ten. 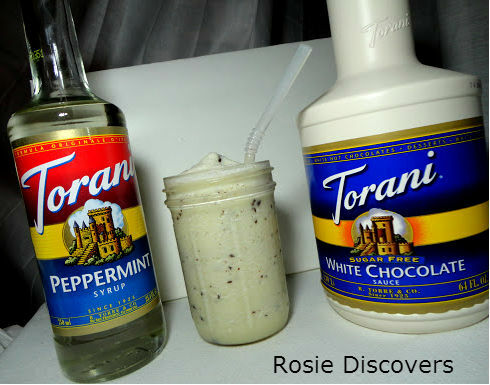 About a week ago, Torani shipped me a couple of bottles of syrup, vanilla bean and peppermint. They also sent some $1 coupons which I plan on sharing. Torani syrups are awesome to have on hand because you can use them for so many things. You can change up your cup of coffee, use them to flavor recipes and even create some nifty cocktails with them. The white peppermint chip shake gives you the creamy taste of white chocolate mixed with peppermint and then the mini chocolate chips add just the right hint of chocolate. A definite win in my book. The vanilla pudding mix is the key component to keeping the shake from separating quickly. It helps to thicken it. 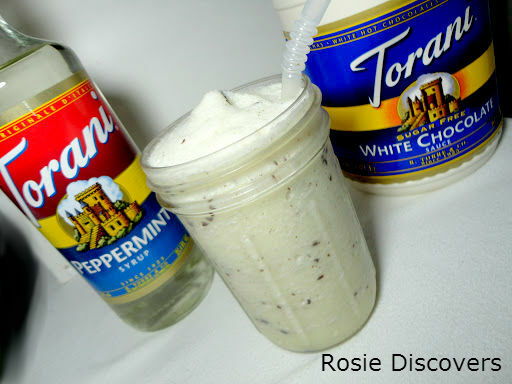 In a blender add Torani syrups, milk, pudding mix and ice cubes. Blend to a milkshake consistency. Add 2 tablespoons mini chocolate chips, blend 10-15 seconds to incorporate. Pour into glasses and enjoy. Recipe makes 2 servings. Sounds delicious!Now to grab some white chocolate syrup!